GREENSBORO, NC. 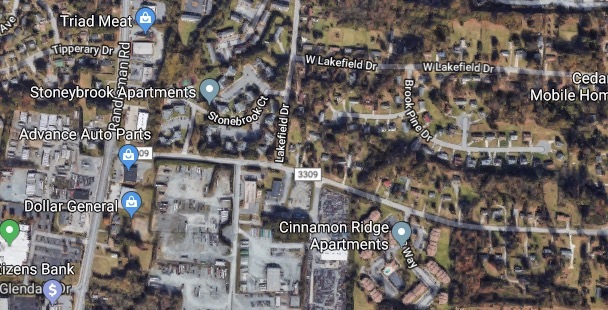 (THECOUNT) — Sky Jasper Pratt, the North Carolina man struck by a vehicle last month, has passed away of his injuries in the hospital, according to reports. Pratt, 47, died Sunday from injuries sustained in a crash in Greensboro on February 23, according to a news release from Greensboro police. 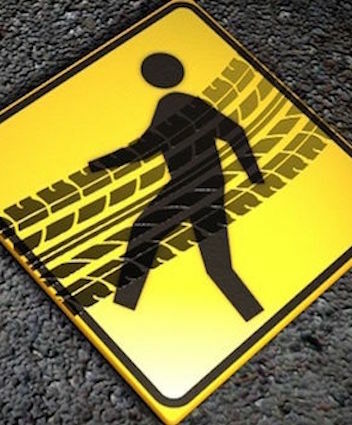 The victim was on-foot, crossing Randleman Road near Tipperary Drive when the fatal collision occurred. Pratt was transported to an area hospital where he later passed away of blunt force trauma injuries consistent with the crash. No one was cited at the scene and no charges have been filed. The Greensboro Crash Reconstruction Unit is still investigating the crash, reports MyFox8. Anyone with possible information may contact police at 911. According to social media, Pratt is originally from Blacksburg, Virginia. Geo quick facts: Greensboro is a city in North Carolina. The Greensboro Science Center houses red pandas, sharks and a hands-on museum. Nearby, Guilford Courthouse National Military Park has displays on the American Revolution. Video re-enactments and interactive exhibits trace the civil rights struggle at the International Civil Rights Center & Museum. The Bog Garden is a wetlands area with flowers, birds and an elevated boardwalk – wikipedia. WINSTON-SALEM, NC. 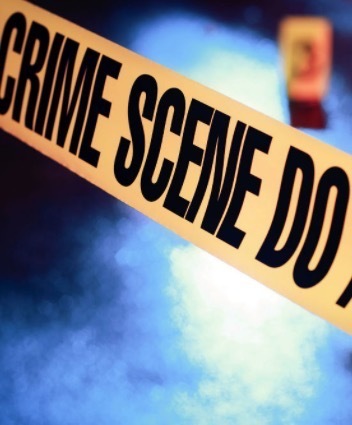 (THECOUNT) — Kenyon Tatum, of Winston-Salem, has been identified as the victim found suffering from a gunshot wound to the head at a North Carolina, BP gas station Friday night. Tatum, 23, was shot in the 600 block of Bethabara Pointe Circle, according to a Winston-Salem police press release. He is expected to survive.